While increasing acceptance of digital channels, today's bank and credit union customer also wants branch access with high levels of service. Organizations are challenged to blow up old distribution models and build new, efficient distribution systems based on new paradigms. 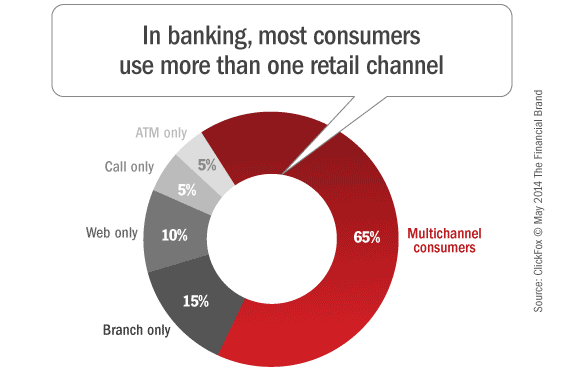 According to a McKinsey & Company research study entitled, “The Future of U.S. Banking Distribution,” 65 percent of customers interact with their banks and credit unions through multiple channels. 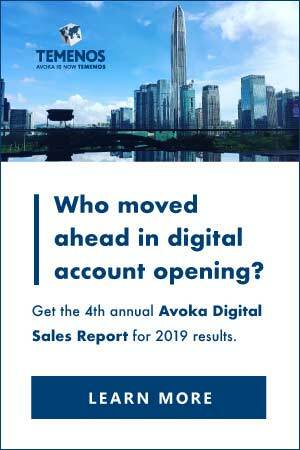 As opposed to moving completely away from branch transactions, customers using mobile and online banking more than once a week are also over 60 percent more likely to be active retail branch users than those who do not. The research also found that human interactions are generally reserved for more complex problems – only 25 percent of agent phone calls are inquiries that could be serviced in other channels. 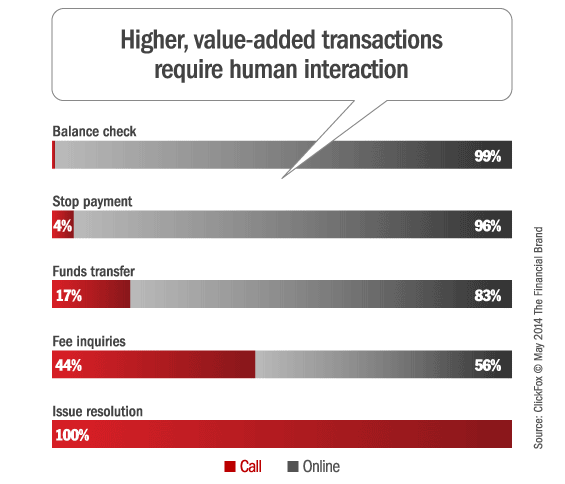 So, while customers have embraced multichannel access, they also expect higher value from face-to-face interactions at their bank branch or call center. So what are the ramifications of these trends? Beyond the much talked about customer experience impact of this shift in customer behavior, those institutions that migrate transactions to digital channels, transform their physical distribution networks, and revamp their go-to-market strategies can significantly improve their efficiency ratios as shown below. In fact, transforming distribution and go-to-market strategies can improve efficiency ratio by up to 7 percentage points according to the McKinsey study. As discussed in several articles on The Financial Brand, the need to understand customers’ cross-channel journeys has never been more important. In addition, there is a need to develop a unified customer experience across channels, using big data analytics to better understand the behavioral and emotional needs of customers. By doing so, costs can be reduced and effectiveness of sales initiatives can be improved. Challenges mentioned in the McKinsey research are that financial institutions do not have a process for measuring the economic impact of alternative channel pathways or for determining ‘minimum viable experiences’ (the lowest cost customer channel path to accomplish a given activity). Finally, few banks designate an ‘owner’ of the customer experience. In most cases, the power still resides within the branch distribution team. While banks have moved to a ‘segment’ approach, this approach still usually lacks discipline to focus on customer experiences. Despite a significant drop in branch-based transactions, the penetration of branches at the local level has not changed significantly over the past several years. 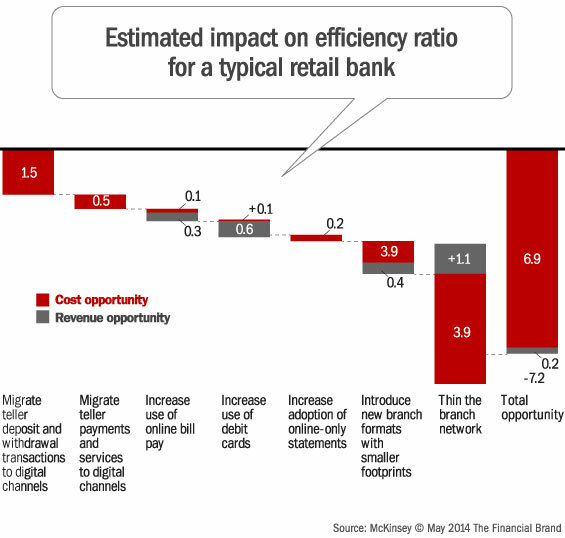 Much of the closing of branches has been the result of eliminating overlap as opposed to increasing the travel time to the nearest branch. The challenge is that no bank wants to be the first to thin its network when there are competitors on the next corner. from bank tellers to self-service channels — presents an opportunity for banks to redesign their branch networks. The distribution network of the future will require multiple formats of branches, distribution options driven by needs of targeted segment(s), improved geodemographic insights for branch density analysis and improved utilization of current real estate. With more transactions taking place through digital channels, the importance of positive branch and call center experiences becomes even greater. 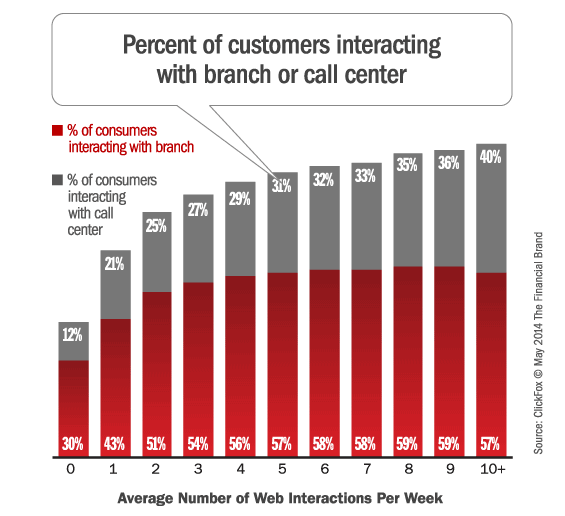 Branch visits and call center interactions will increasingly be for more complicated sales, advice and problem resolution. In the future, branch personnel will increasingly be called on to play a dual sales and service role as opposed to transaction processing. 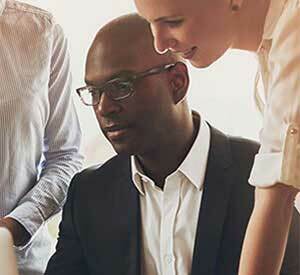 Front-line employees will also need to be equipped for more involved advisory services, with highly informed needs-based selling being done during in-person meetings. Obviously, the sales culture at many organizations will need to change to reflect these new objectives. 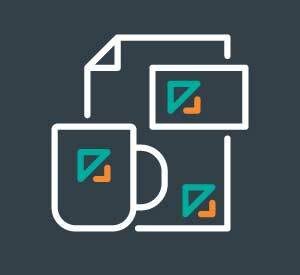 The future distribution strategy for financial organizations will require marketing communications that reflect a spirit of engagement with customers and members, reinforcing the message that the customer is known, that they are being looked out for, and that they will be rewarded for their patronage. 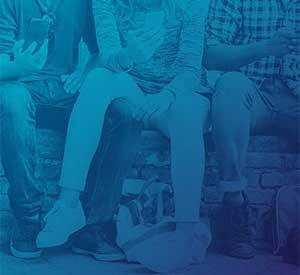 The importance of highly personalized communication that provides the right offer using the right channel at the right time will be expected by customers in the future. There is no ‘perfect’ future distribution strategy for every institution, but it is clear that today’s distribution model must be destroyed. The consumer is changing faster than most institutions can respond to and technology advances provide new opportunities for financial institutions to test different combinations of distribution channels. The use of data analytics will become more important as will the understanding the economics of each channel. Only those institutions that are willing to blow up yesterday’s distribution strategies will emerge victorious in the future. This article was originally published on May 19, 2014 . All content © 2019 by The Financial Brand and may not be reproduced by any means without permission.